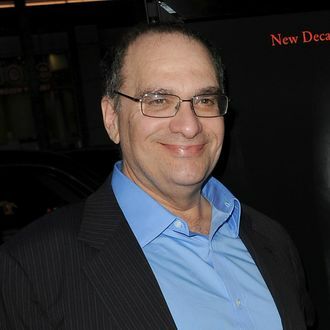 Throughout producer Harvey Weinstein’s sexual-abuse scandal, his brother and Weinstein Company co-founder Bob Weinstein has maintained that, while he knew Harvey was chronically unfaithful to his wife Georgina Chapman, Bob believed his brother was taking part in many consensual affairs, not sexually harassing, abusing, or assaulting women as has been alleged. In a New York Times report published Friday, however, Bob Weinstein’s ex-assistant Kathy DeClesis says her former boss should have known his brother was sexually harassing actresses and female employees throughout their working career together. After all, she “confronted” Bob Weinstein about it herself.